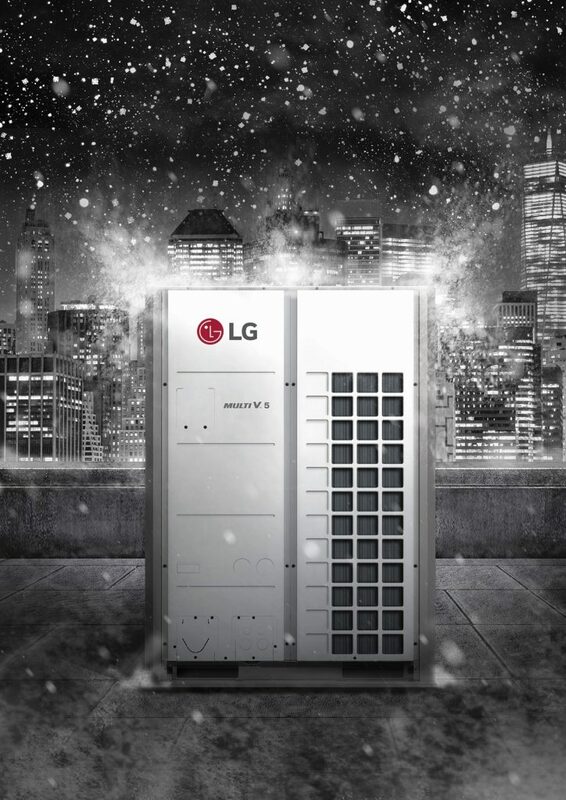 LG Electronics has released its enhanced Multi V5 VRF system. It can operate in ambient conditions down to minus 30C. It includes LG’s smart load control and comfort cooling intelligence, which measures ambient air humidity and temperature to monitor changing weather conditions. Smart heating works by extending the VRF system’s heating run-hours between defrost cycles by monitoring the building’s heating load, calculating the outdoor air dew point temperature and, when possible, raising the outdoor coil surface temperature to reduce frost on the outdoor unit coil.